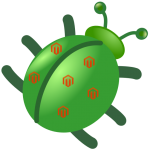 Before we seriously step into Magento 2 era, please allow me to dissect one more Magento 1 bug. Couple of weeks ago we enabled compilation at one of our client's Magento EE installation as a part of holiday traffic preparations. Goal was to take advantage of performance boost provided by avoiding Magento autoloader through compiling all the Magento classes into several bulky PHP files. Unfortunately things didn't go to plan and we had to disable compilation couple of days later, due to bug in the way catalog product view controller handles 404 forwarding when product exists, but for some reason it isn't viewable (out of stock, disabled, etc.). This entry was posted in Magento, Web Development and tagged blank page, bug, ecommerce, Magento, PHP, Product on December 27, 2014 by Marko. This entry was posted in Magento and tagged ecommerce, Magento, Magento 2 on September 14, 2014 by Marko. 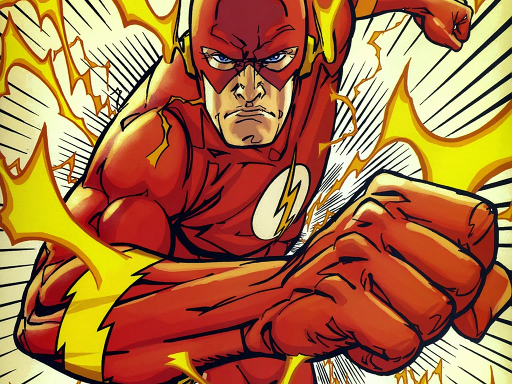 In my last article on this topic I explained how Magento Enterprise Edition Full Page Cache works, and how to use performance boost it provides at your own controller action. In the second part of this mini article series, I will try to explain concept of Enterprise_PageCache containers used for allowing dynamic behavior for certain blocks, even though page is served from full page cache. This entry was posted in Linux, Magento, Web Development and tagged Cache, Development, ecommerce, Enterprise Edition, Full Page Cache, Magento, PHP on September 14, 2014 by Marko.